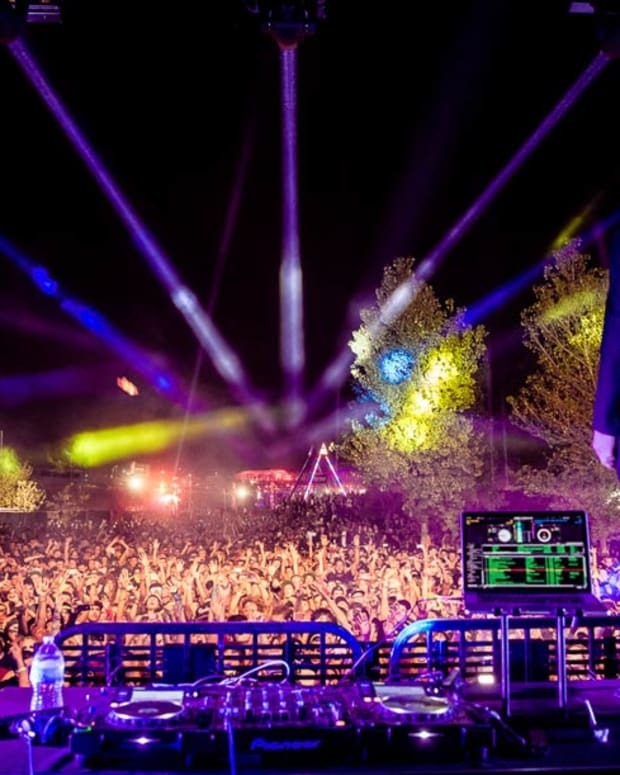 Standing out from the crowd is a great way to identify yourself as the one pulling all the levers at the party, but being planted in DJ booth means that the bottom half of your body is covered. Pants, shoes and even a short dress is not going to garner much attention. 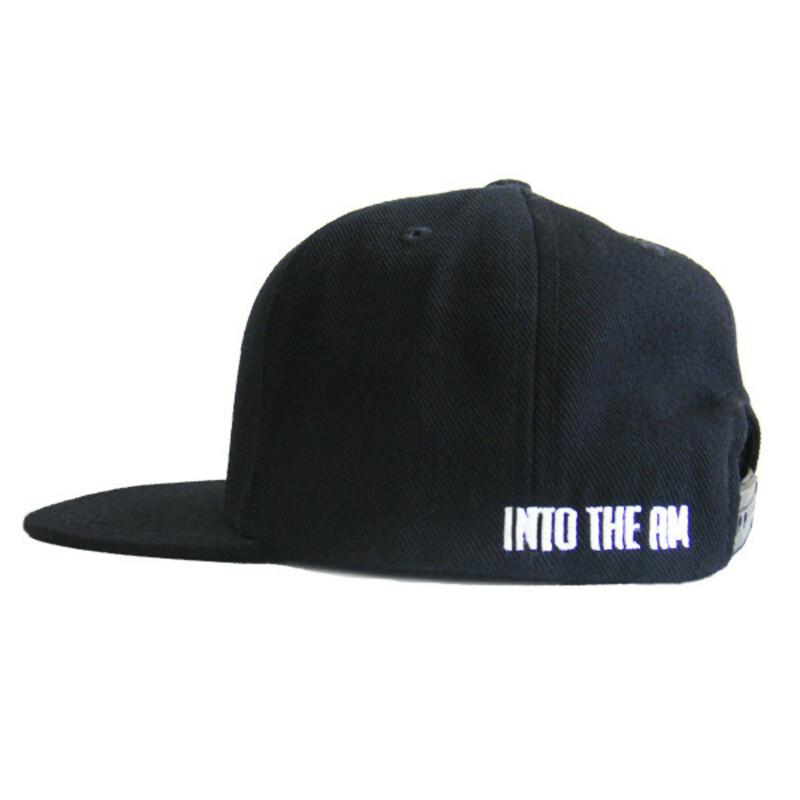 Here are a few DJ fashion accessories to help turn up the volume. 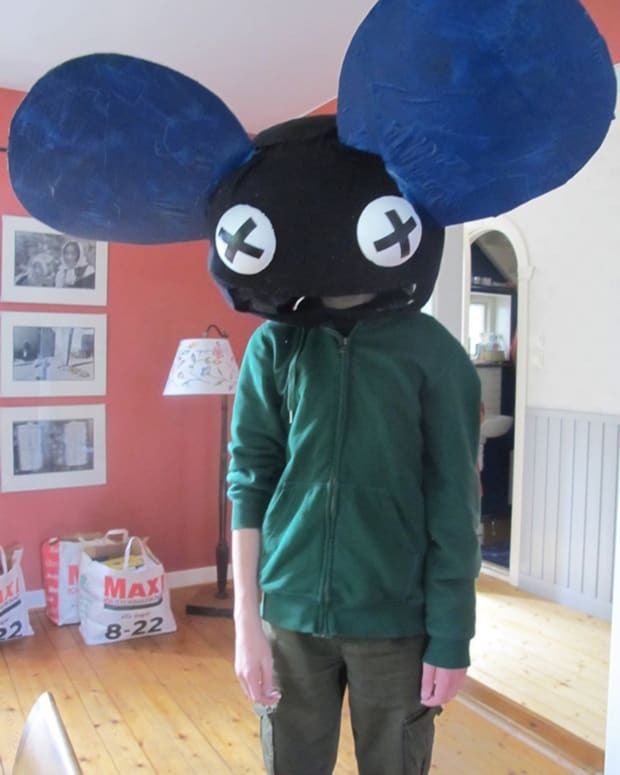 This is the most obvious DJ accessory, but regularly overlooked nonetheless. 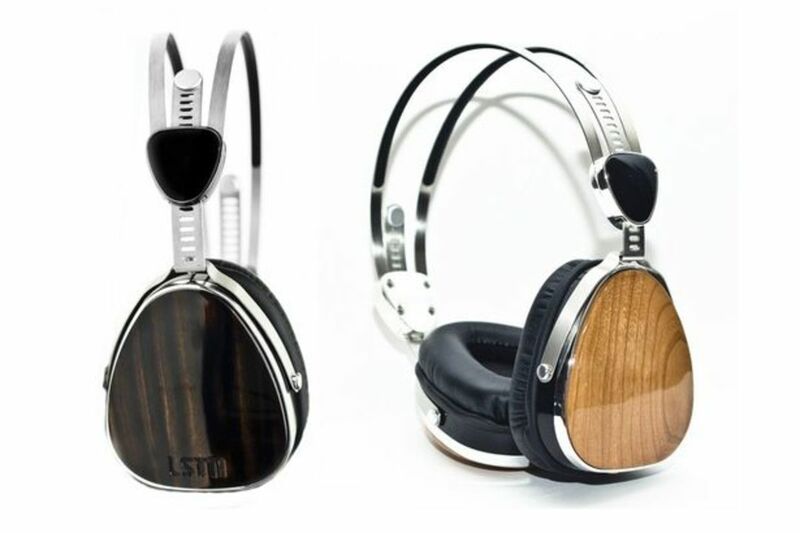 If you are looking add a some swagger to your hears, check out LSTN&apos;s line of reclaimed wood veneered headphones. 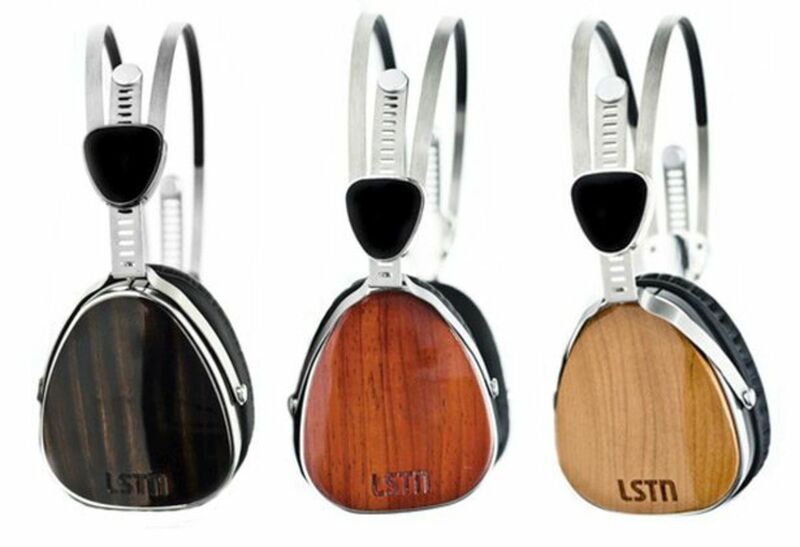 As an added bonus for every pair of headphones sold, LSTN helps restore hearing to a person in need through the Starkey Hearing Foundation. You can look good, and help someone in need. Flashy jewelry is a great way to draw the eye, especially to your hands where the magic happens at the mixer. 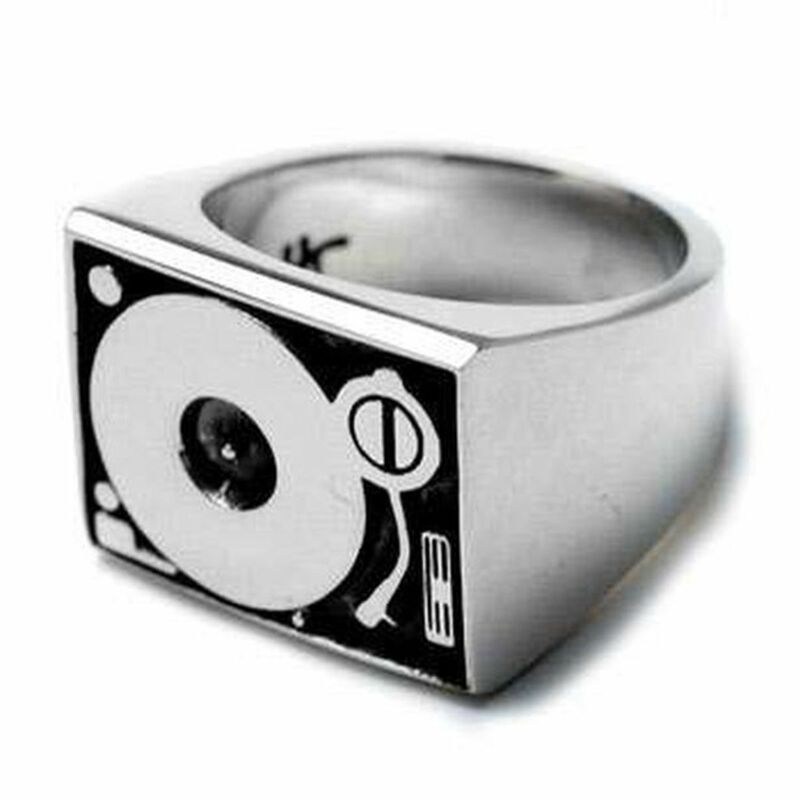 Han Cholo&apos;s turntable ring is a no brainer. More of a producer? 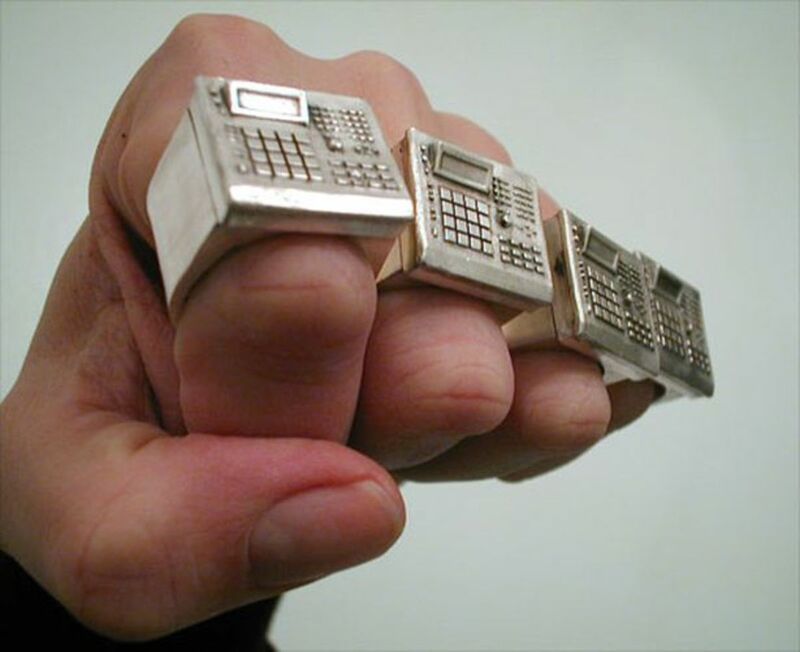 Check out Bill McMullen&apos;s drum machine ring. The most affordable fashion accessory is a great T-shirt. It&apos;s not difficult finding a shirt with a Technics turntable on it, but why not go big? New York based Unruly Heir makes custom Tees for those looking to break the rules. My favorite is the W.O.N. 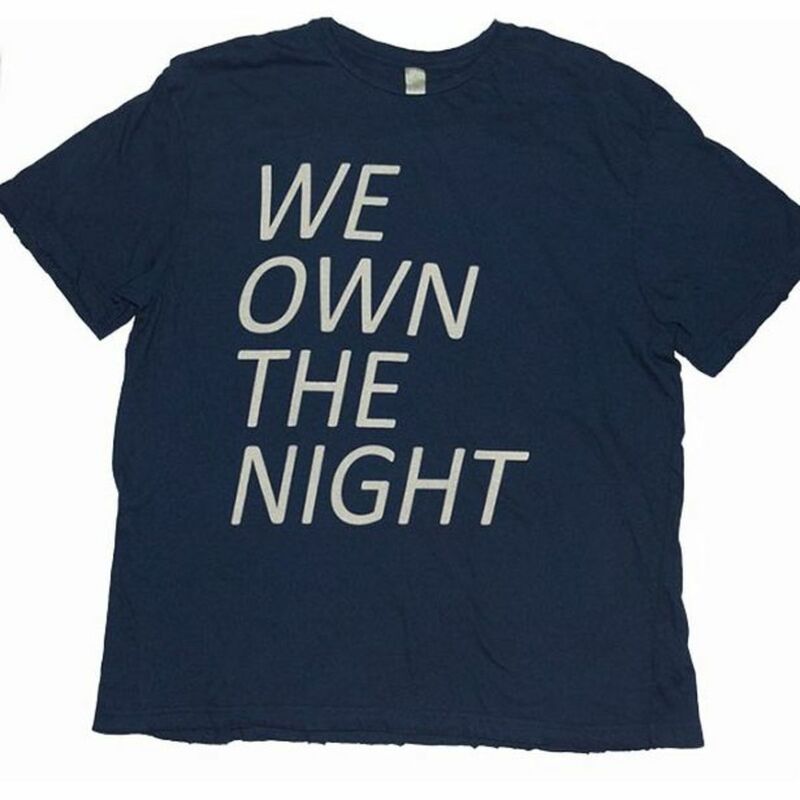 Tee, for obvious reasons. 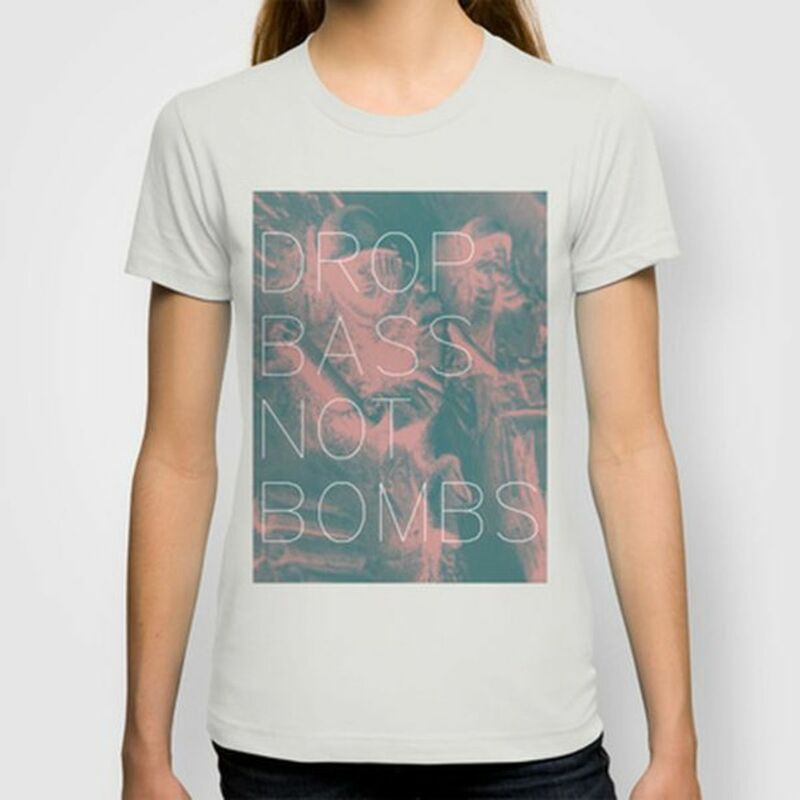 If bass is your thing, be sure to check out Society 6&apos;s Dropbass collection. 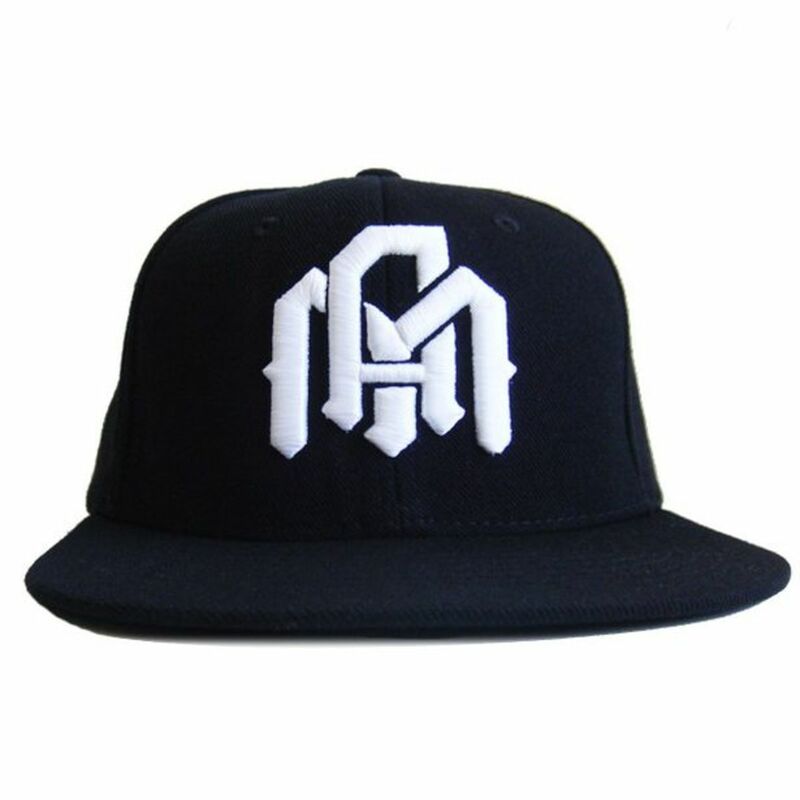 Mashing up street style baseball caps with their own eye catching logo, the EDM brand Into The AM makes a nice DJ lid. 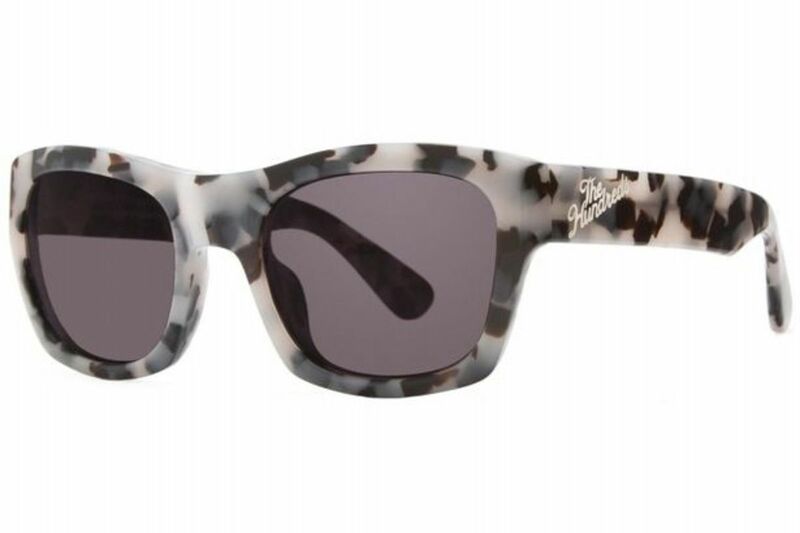 Since EDM festivals seem to have replaced club life, a pair of killer shades is a must have for gigging in the sun. 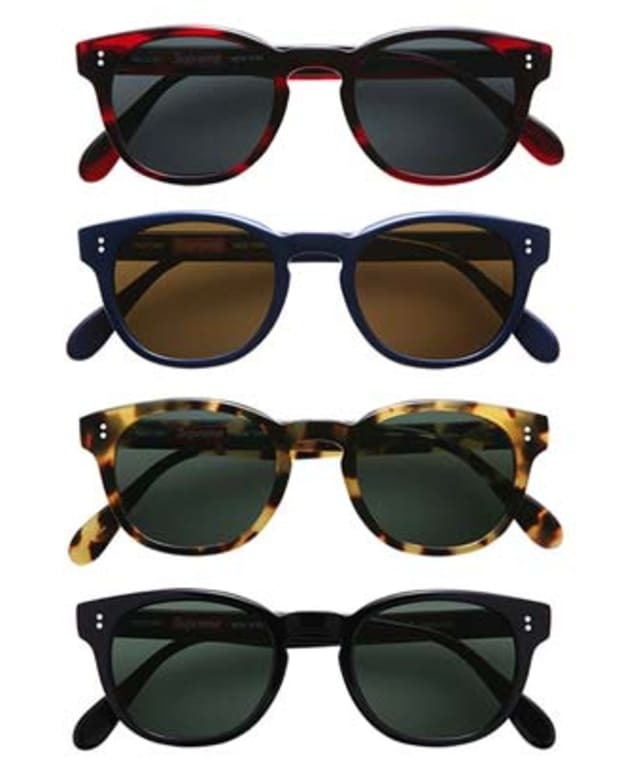 LA-based clothing company, The Hundreds, makes the infamous Phoenix sunglasses in a wide range of colors and all bearing a signature message on the inside of the temple.